This volume brings together some outstanding French tales, each by a different author, originally published between 1829 and 1886. 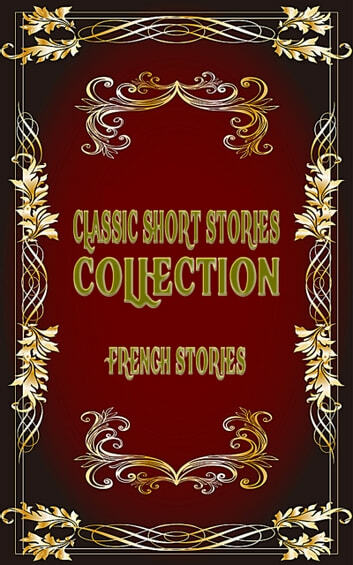 Representing a variety of 19th-century literary trends (Romanticism, Realism, Naturalism, and even a foretaste of Symbolism), the stories include Balzac, Voltaire, Guy De Maupassant, Alexandre Dumas and many more. Short informative introduction of authors and story synopsis added in this collection. This inexpensive edition will provide an amazing opportunity for students of literature and anyone who loves short stories to sample a carefully chosen selection of the very best in the genre. Thoroughly enjoyed reading this collection. Stories selected with utmost care. Really good collection. Outstanding collection of 19th century french short stories written by some of the master of literature.